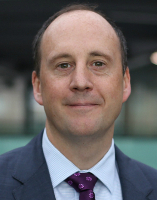 Ian Meadows is a Director, Insurance at EY based in London. He specialises in insurance and reinsurance business process and industry knowledge as well as in e-commerce strategy for market modernisation and change. His current focus is to support the modernisation efforts across London and into international markets.